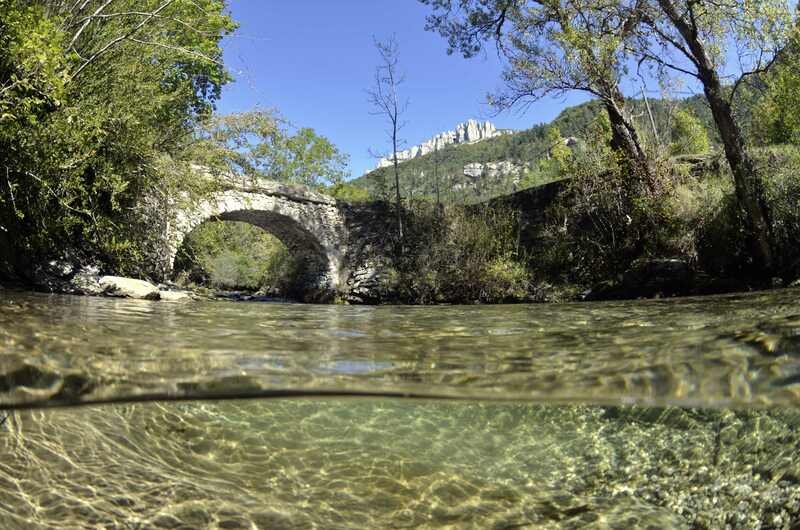 The Vercors Regional Natural Park, with an area of over 200,000 hectares, has been classified as such in 1970. 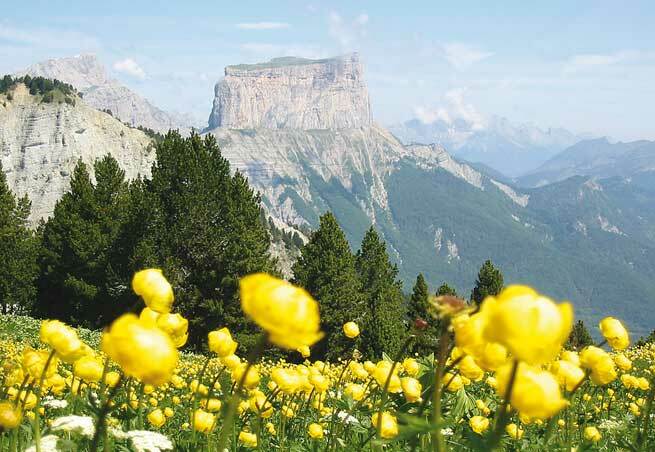 The Vercors landscapes are varied and have a rare wealth. They are characterized by the high plateau bordered by steep mountains , with bowls dominated by limestone cliffs , gorges, vast forests, large meadows occupied by vineyards and lavender. Vercors is also the most massive in the southern Alps. This is what causes that distinguishes it from its neighbors as the pre-Alpine Chartreuse, less rich in media than the Vercors , the extensions to the Diois , which switches to the massive South subalpine announce Provence nearby. His landscapes are staged snowy peaks, at 2341 meters , the sunny vineyards in the valley 200 meters above sea level. We can distinguish more than 1,800 plant species, 80 protected . Among them, the wild tulip , a very rare species , which has become the emblem of the Park and is on its logo. 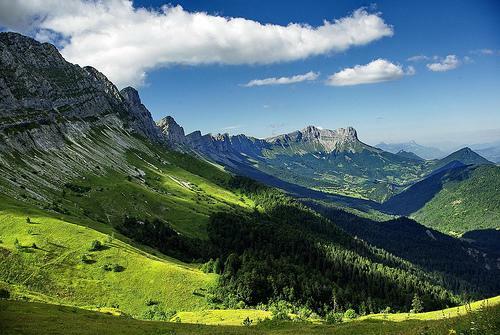 The Vercors Park also has the largest pine forest hooks France. But the park is not only the wild. It's also 46 000 inhabitants and 85 municipalities , distributed in the departments of Isère and Drôme . We therefore farming sculpts the landscape of the Vercors. For example the cultivation of nuts goes back to ancient times - a native of East Walnut was introduced to Europe by the Romans. Lavender is grown and distilled in the sunny Diois , characterized by these crops and the sweetness of life. 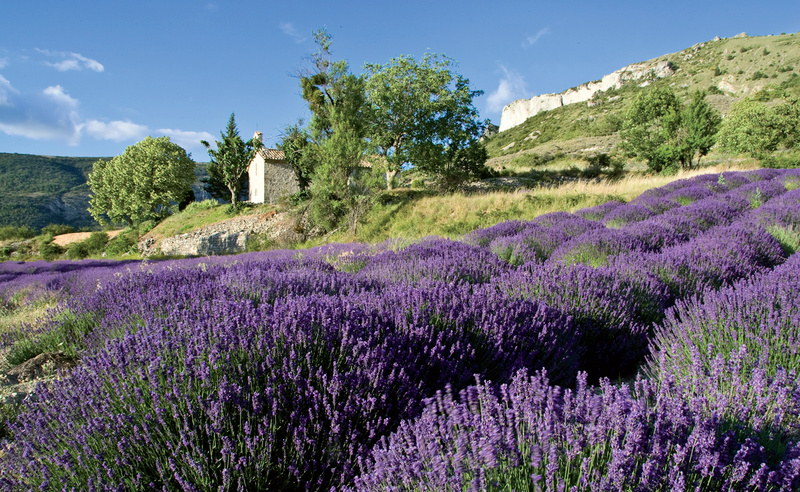 The lavender is typical of the Diois country grows on land between 500 and 1500 m and blooms in July.